1. 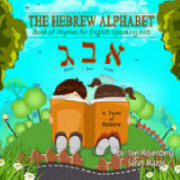 The Hebrew Alphabet: A Book of Rhymes -- Connect with ISRAEL and the BIBLE - Learn the HEBREW ALPHABET. 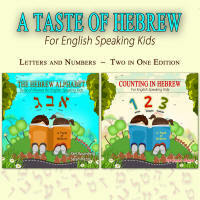 This first book in our "A Taste of Hebrew for Kids Series" in our Smart Kids Bright Future Children's Book Collection focuses on the Hebrew Alphabet. 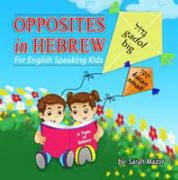 In this book, the 22 letters of the Hebrew alphabet are illustrated and spelled out in English and in Hebrew. 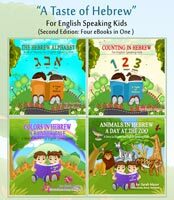 In addition to the letters, 22 basic Hebrew words that are appropriate for young children are taught in an entertaining way. 2. 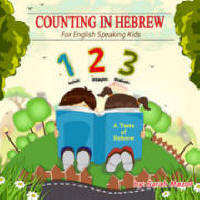 Counting in Hebrew - This beautifully illustrated book is an excellent tool for teaching kids and their parents the Hebrew letters and numbers in Hebrew (cardinal and ordinal) from 1-10, in both their masculine and feminine forms! 3. 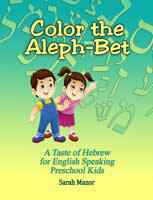 Colors in Hebrew: A Rainbow Tale -- The third addition to “A Taste of Hebrew” series for English speaking kids - teaches kids the names of colors in Hebrew - through story and rhyme. 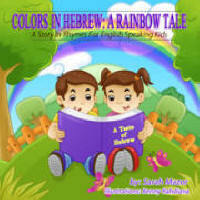 Enjoy the delightful tale about a rainbow who visits Israel and communicates with children who are more than happy to share their knowledge. 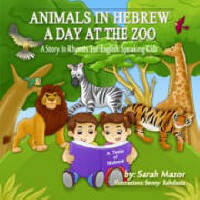 Collections available only in digital format. 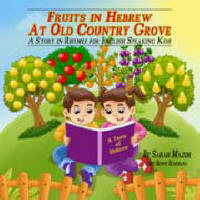 Individual volumes available in digital and print formats.